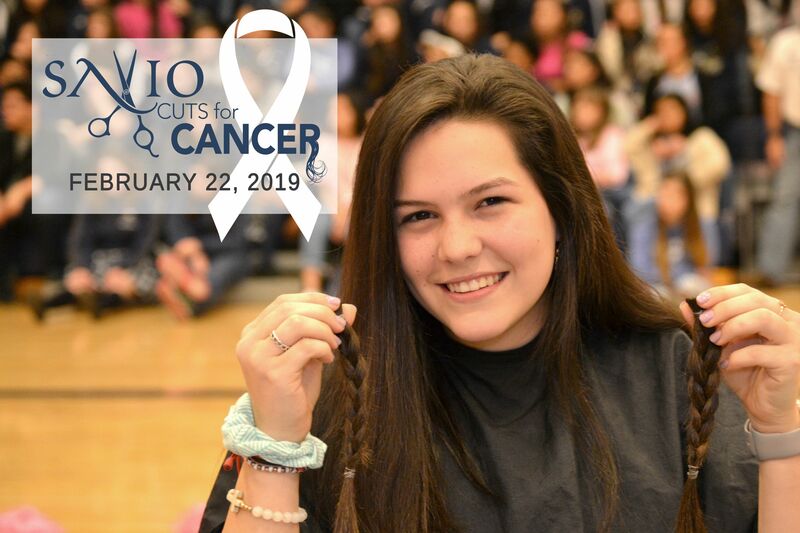 The Savio Cheerleaders will be hosting the 6th Annual Savio Cuts for Cancer on February 22nd, 2019, at 2:30 pm in the Gym. 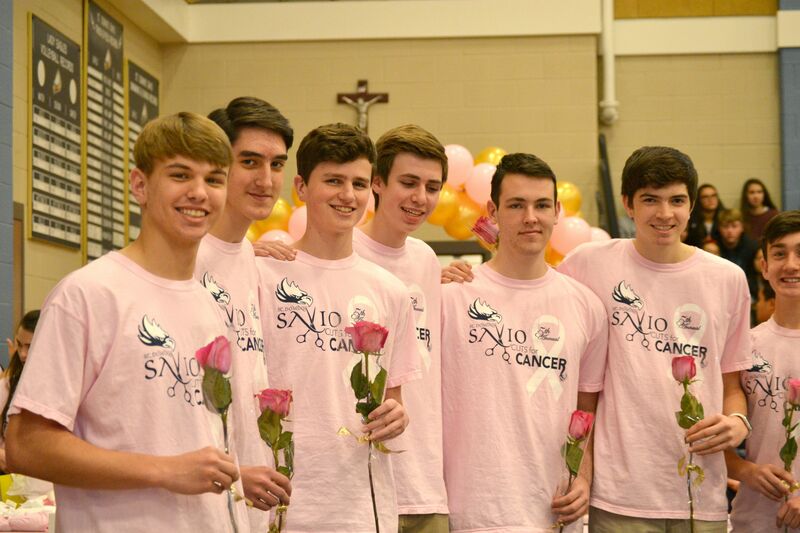 Savio Cuts for Cancer was started six years ago by a Savio Alumna to honor the mother of her best friend, Ms. Thea Williams. Read more about Ms. Thea Williams. 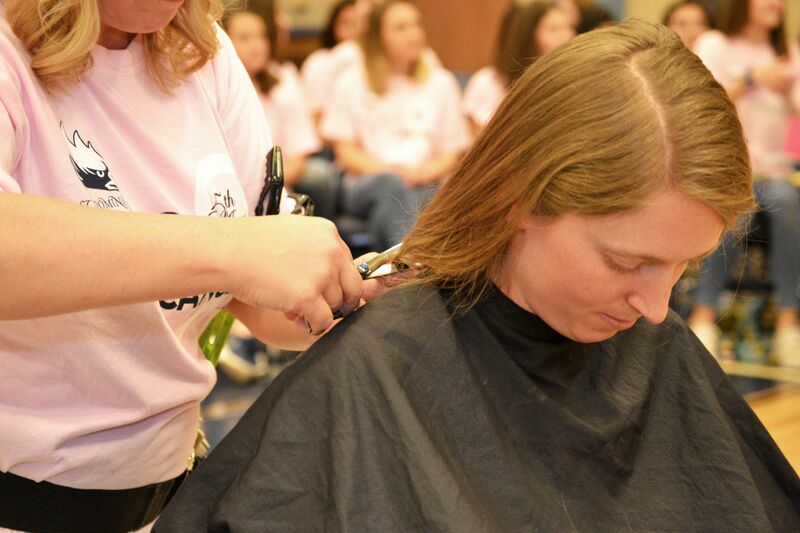 This event will allow anyone to cut a minimum of 8 inches of hair to be donated into wigs for cancer patients and the will help raise funds to progress cancer research. The donations collected will be sent to St. Jude’s Children’s Research Hospital. You can support the event by purchasing a special edition 6th-year-anniversary t-shirt or by becoming an event sponsor by Monday, February 11, 2019. All t-shirt order forms are due by Monday, February 11 to Coach Clark or the front office. 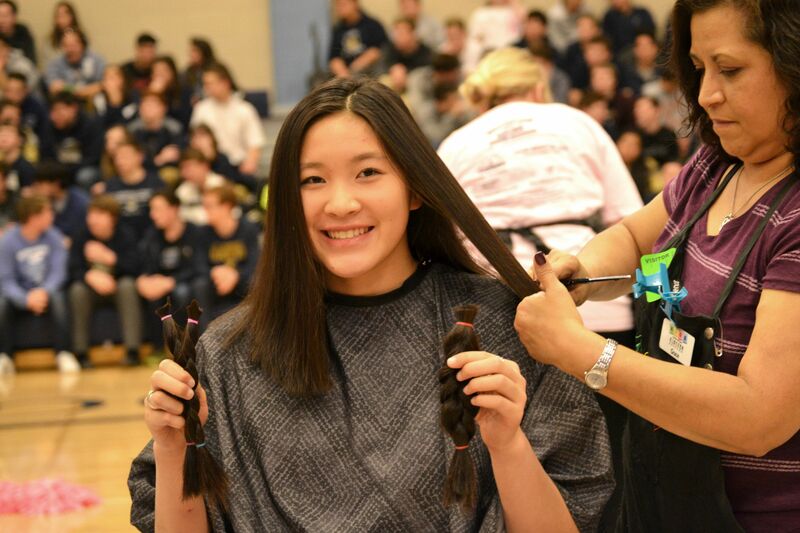 If you are interested in donating your hair, please fill the Pledge Form and contact the Athletic Director, Coach Clark at cclark@saviochs.org.